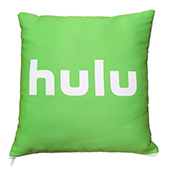 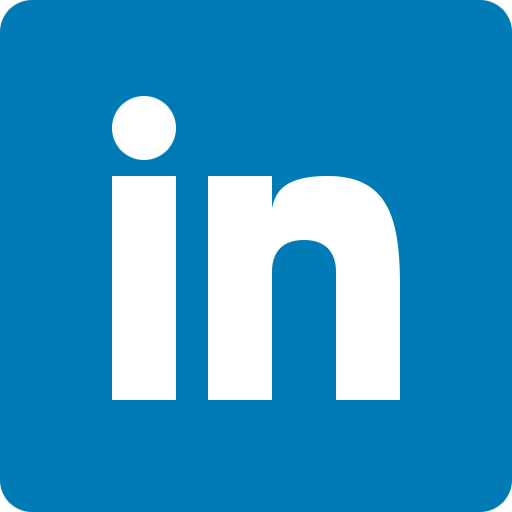 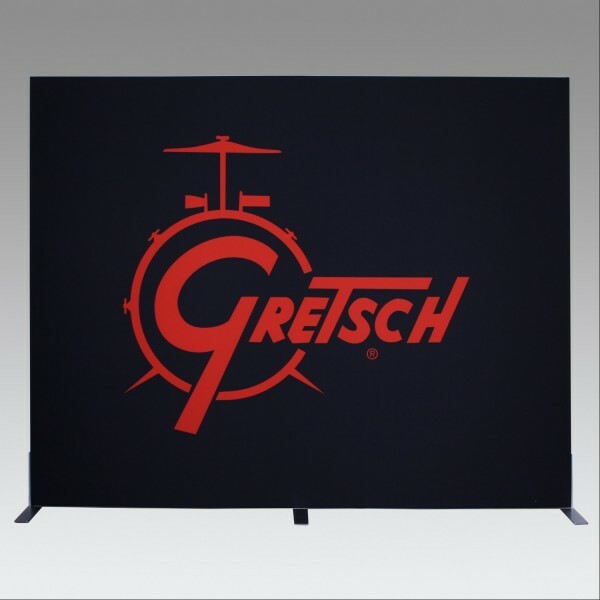 Silicone edge graphics (or SEGs) are printed onto tensioned fabric with a silicone strip sewn along the edge. 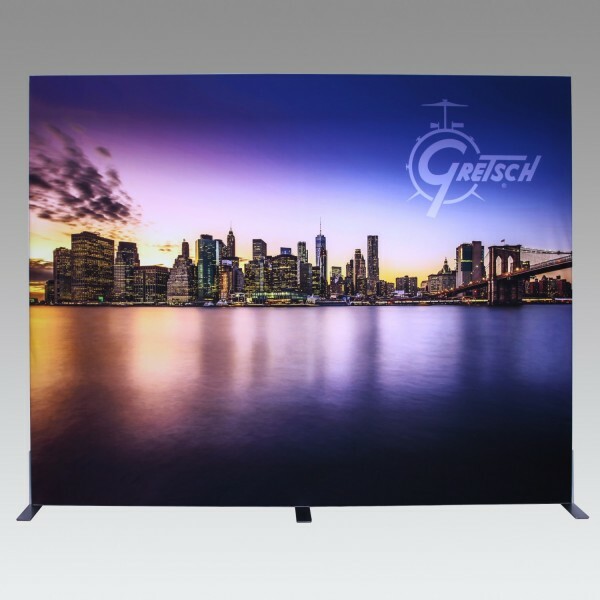 This edge is inserted into an aluminum frame, resulting in a crisp, taut image without a visible sew line. 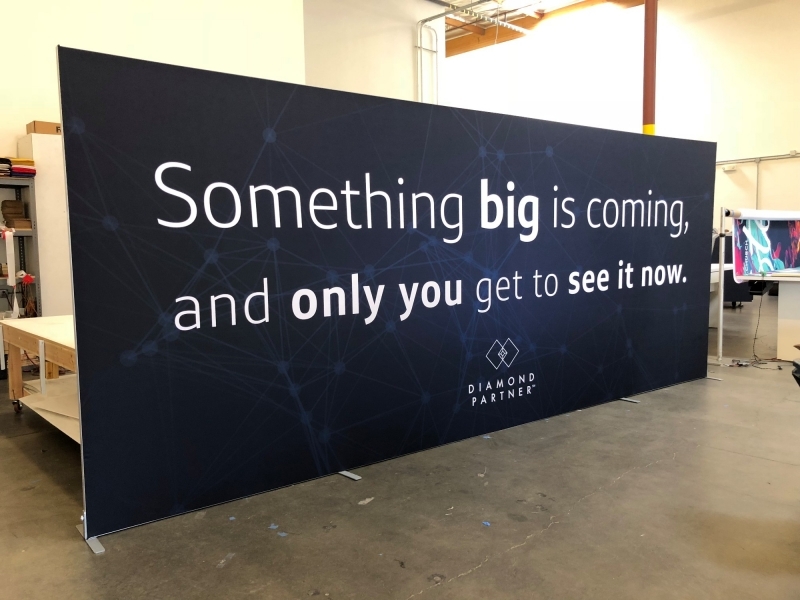 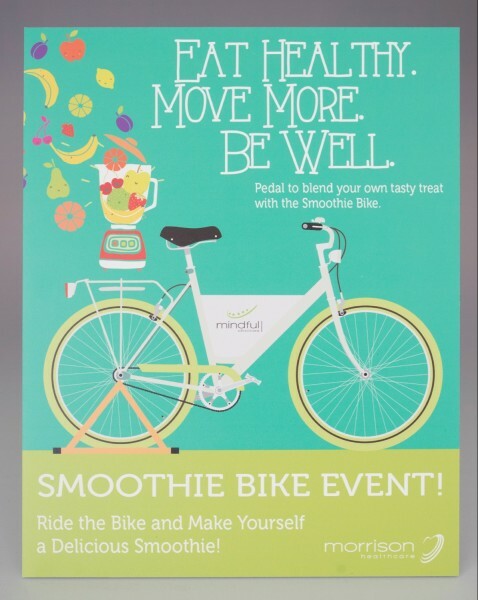 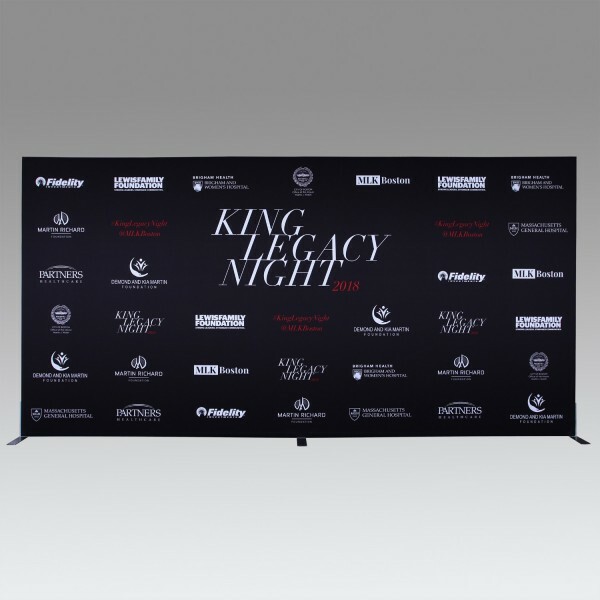 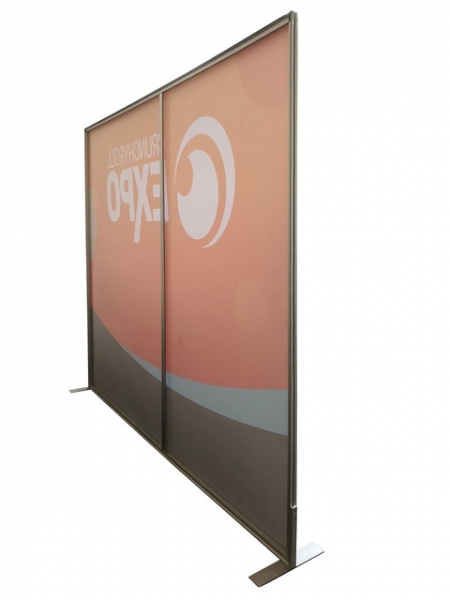 SEG Frame Banners are super light and available in custom sizes. 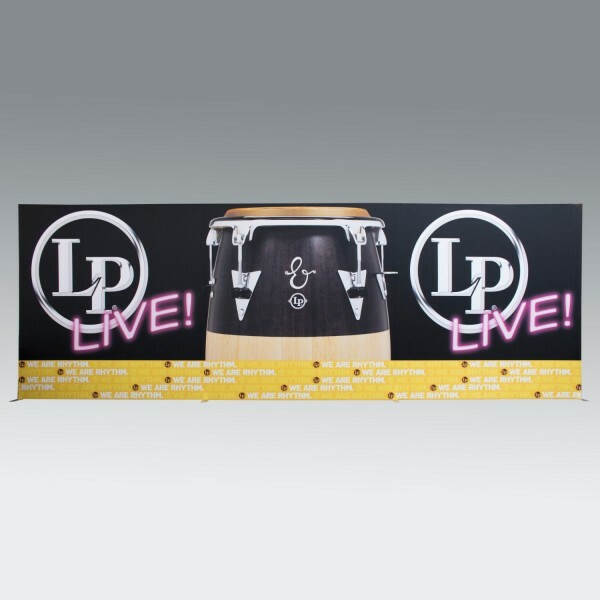 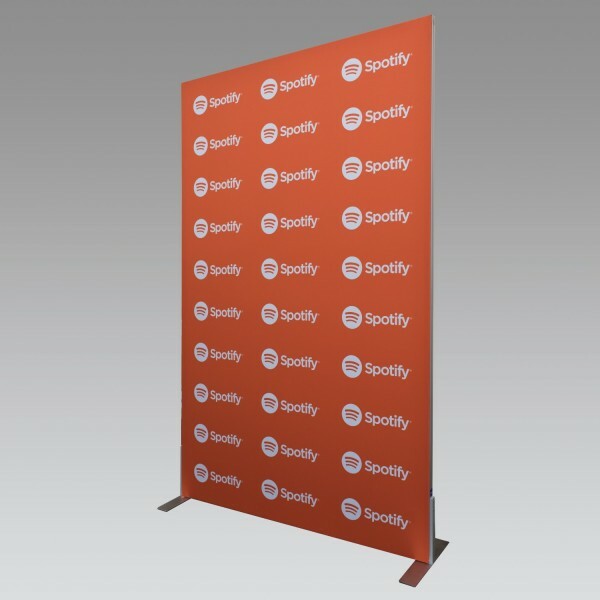 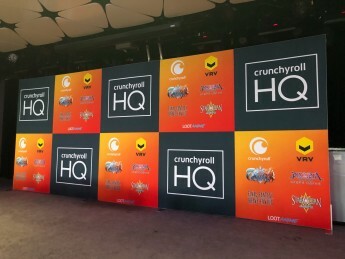 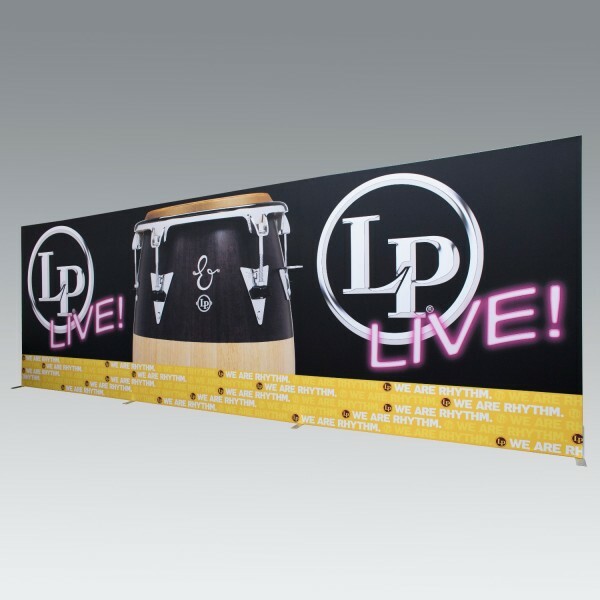 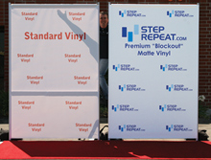 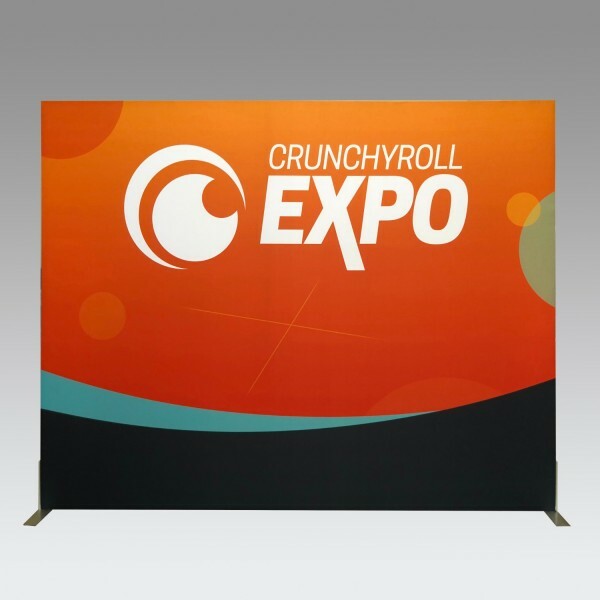 Because of this SEG Banners can be hung from walls, set up on stands or mounted in otherways. 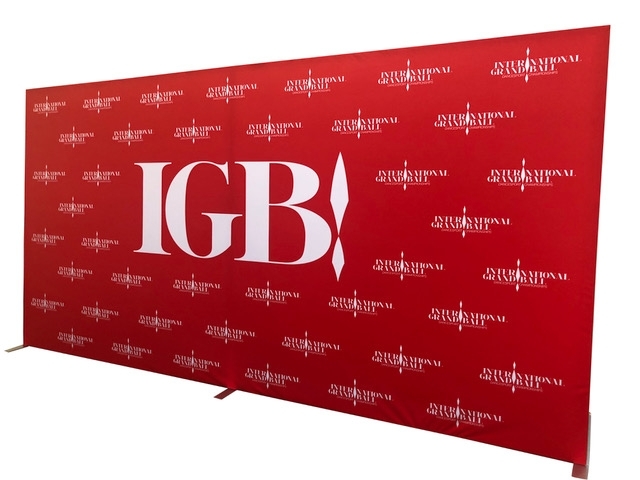 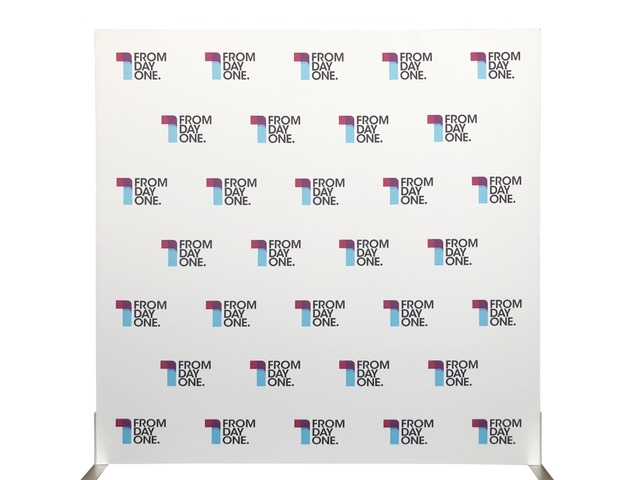 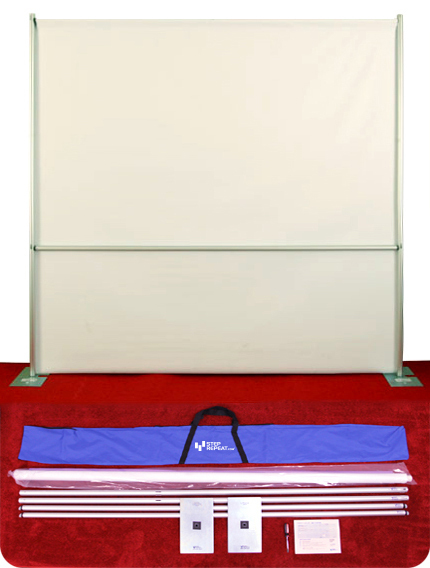 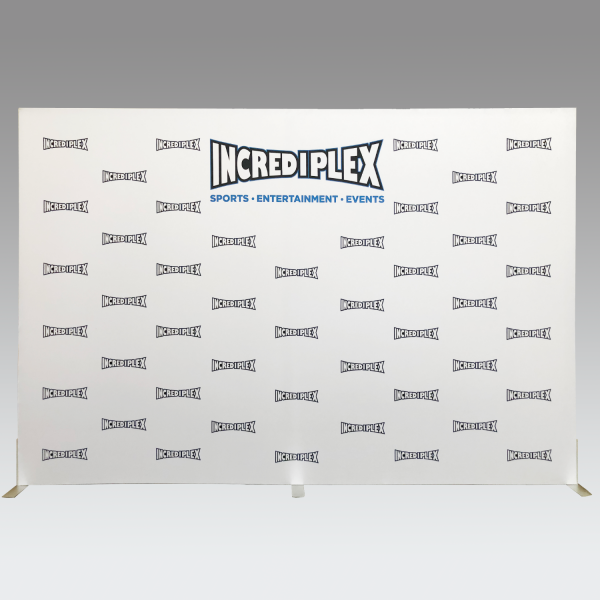 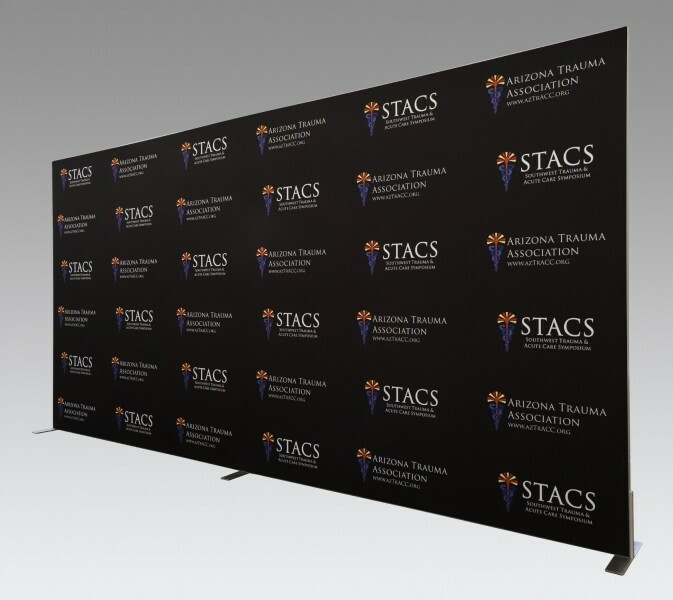 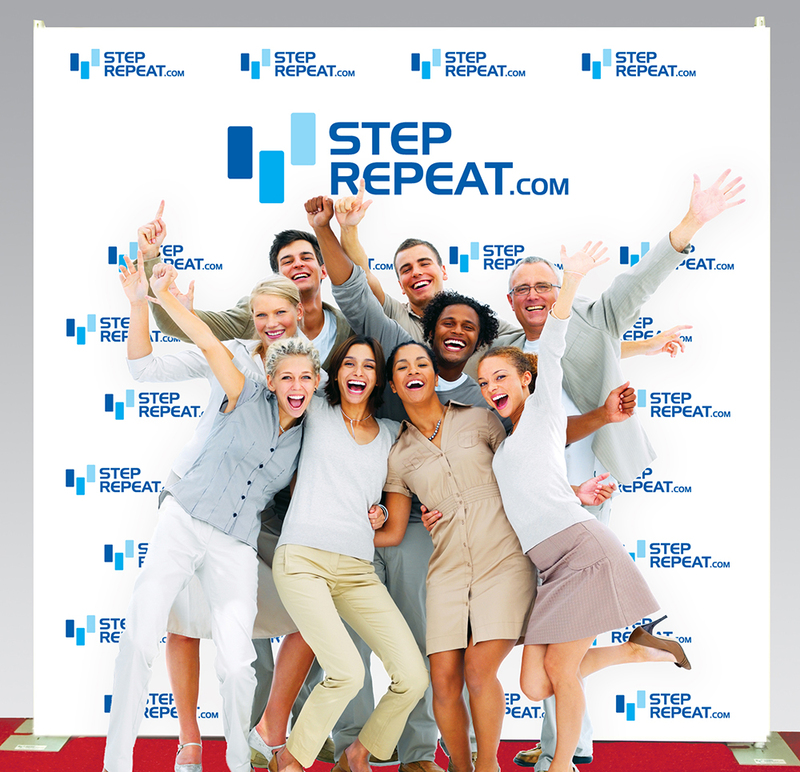 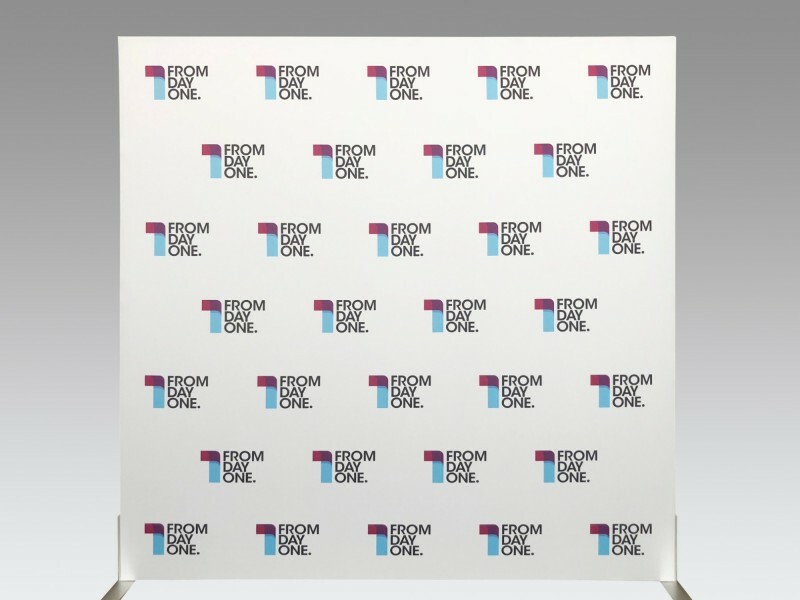 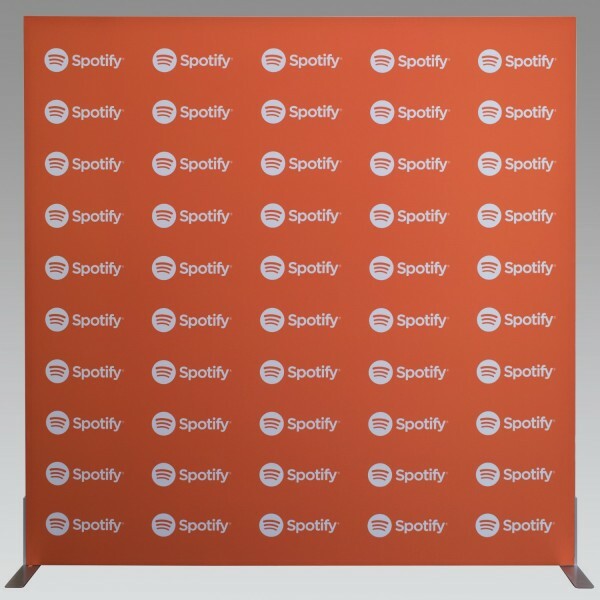 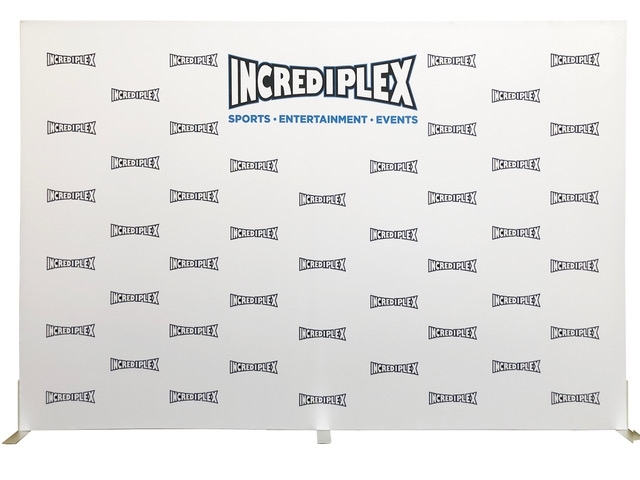 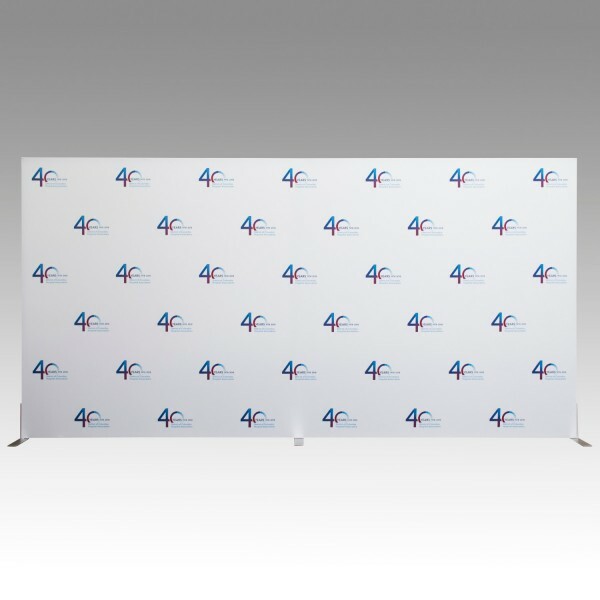 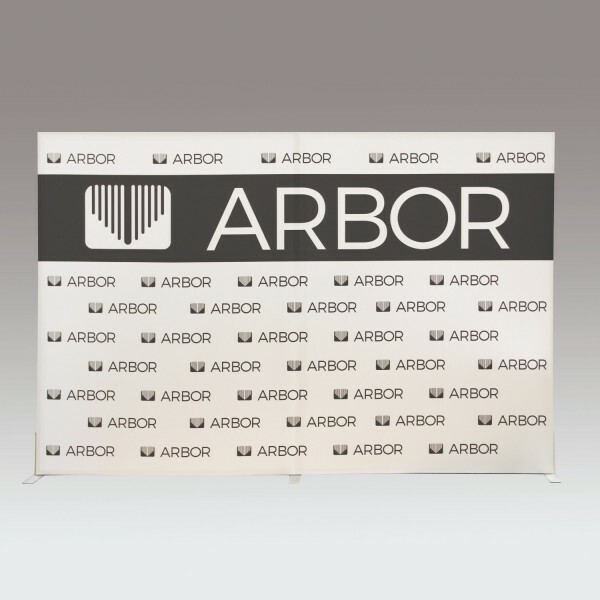 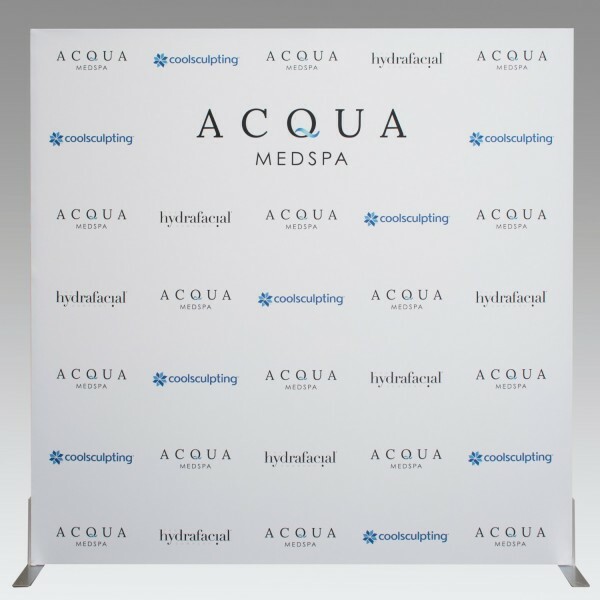 Fabric Tension Displays are a slim and stylish alternative to traditional Step and Repeat Systems. 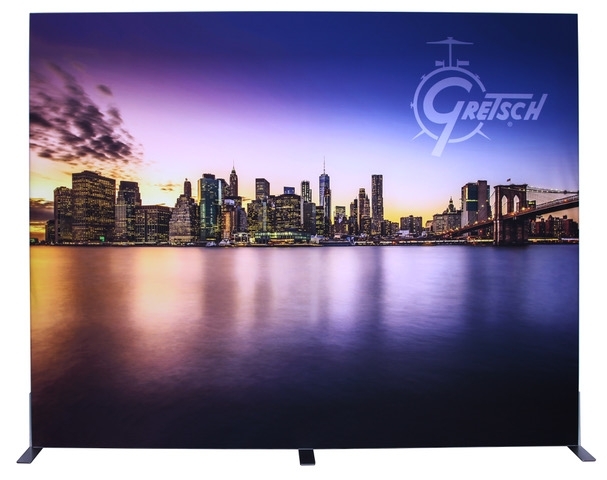 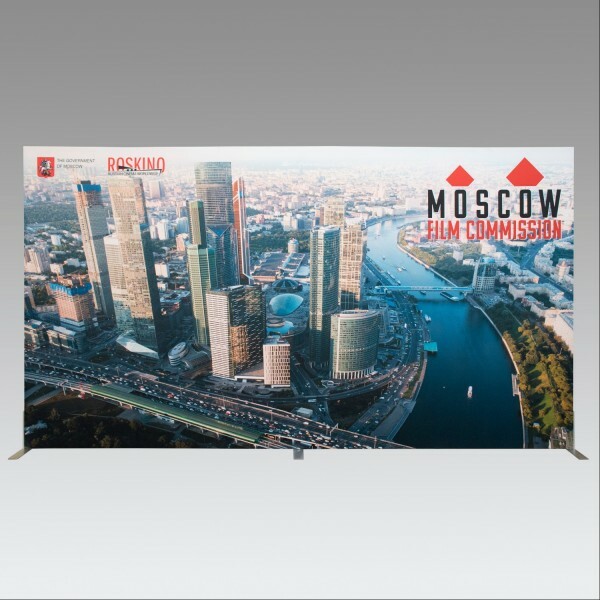 The sublimated fabric banners notch into the frame, flush along the nearly-invisible bezel. 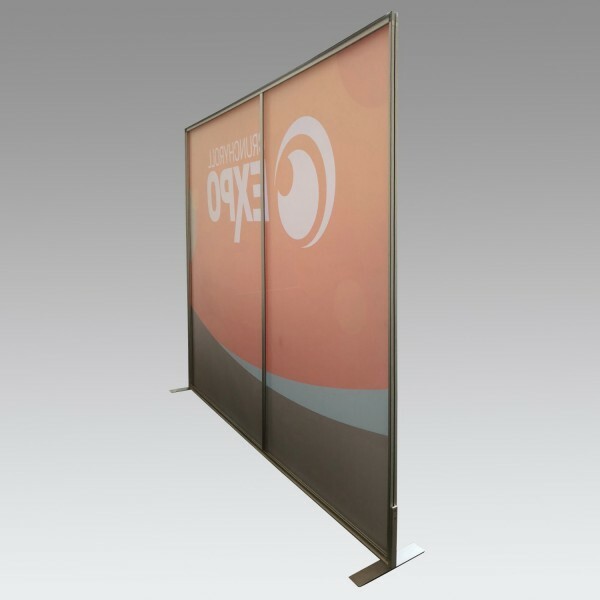 Keeping the banner tight and crisp for a flawless sag-free display. 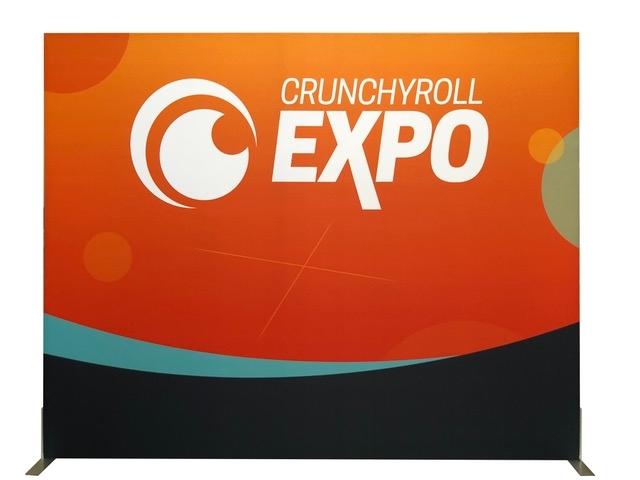 Please allow 3-4 for days for manufacturing.